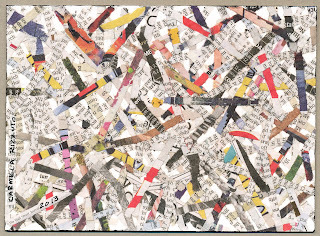 Rebecca Guyver sent two wonderfully executed collages. 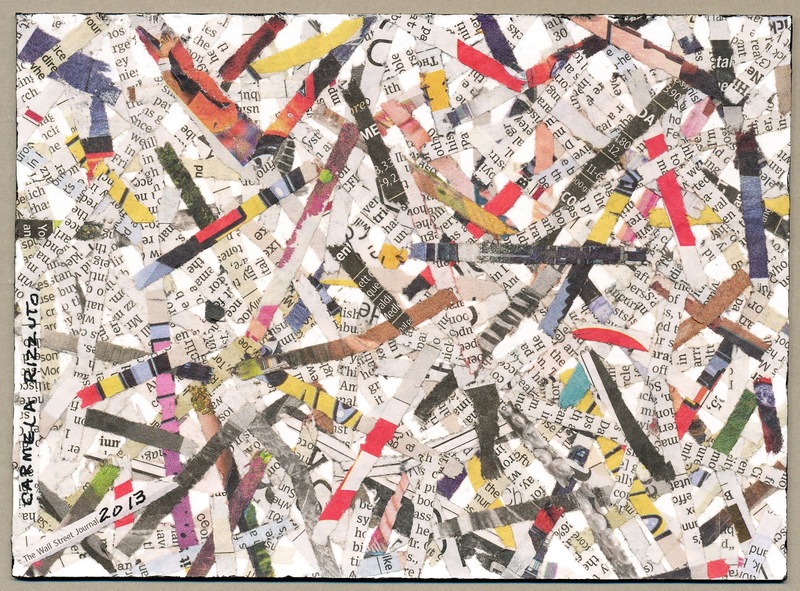 I was delighted to learn that my entry for the 'Newspaper' Exhibition in Changsha, China was received by Horst Baur. 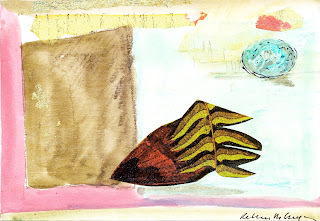 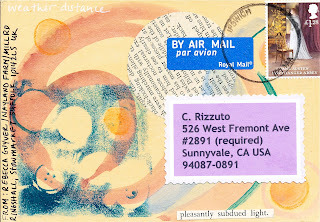 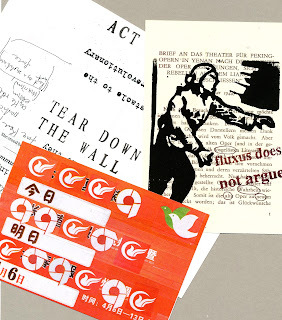 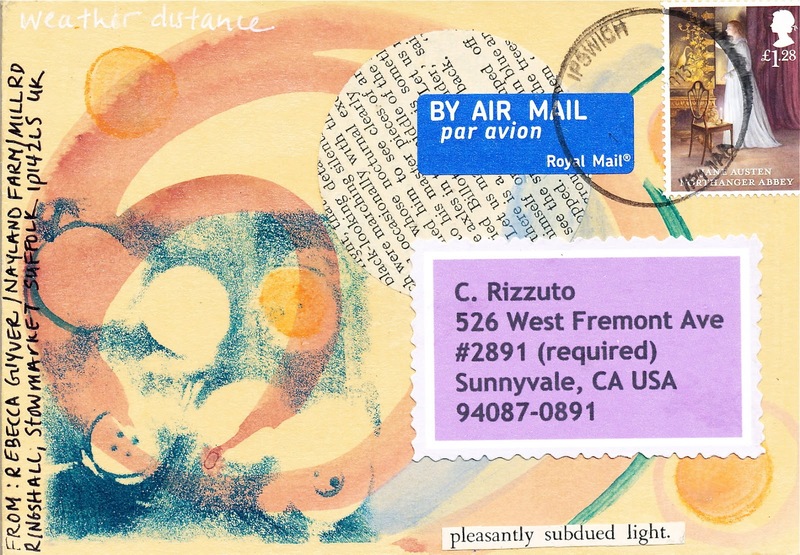 My Mail Art entry sent to Horst Baur, Changsha, China for exhibition, 'Newspaper'.